After a series of sports related duds, EA gave gamers what they wanted (well, almost) at the end of their conference with gameplay footage of Star Wars Battlefront. 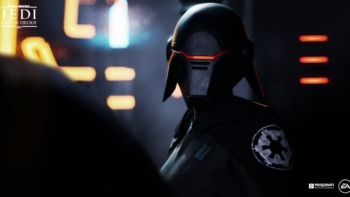 True to DICE formula, there’s iron sight aiming, rocket launchers, gorgeous environments, and you guessed it, Darth Vader. 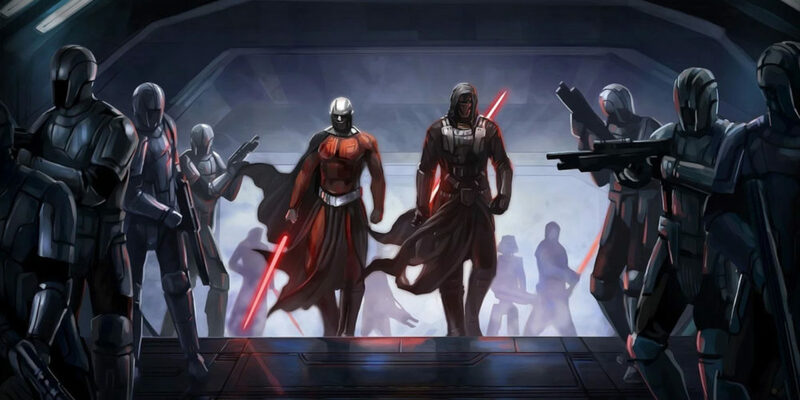 But the Dark Lord of the Sith isn’t alone as far as the playable Heroes lineup is concerned. In the demo on Hoth, gameplay switched at the end to show original Star Wars Jedi Luke Skywalker brandish his lightsaber and clash with his father for a brief moment before cutting to black. It’s the cherry on top of the sweet milkshake that was the Battlefront gameplay, which you can see for yourself in all its glory up above. 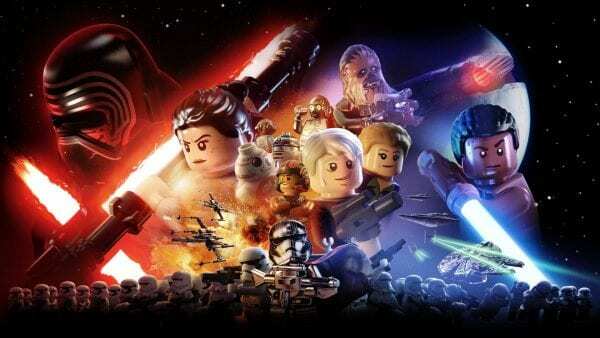 Star Wars Battlefront lands on the PS4, PC, and Xbox One on November 17. 5 months away!